They've been called "Israel's top reggae band." But, Zvuloon Dub System is more than that....they deserve more than that. Their sound is organic, fresh, and reminiscent of classic 70's roots-reggae, yet uniquely their own. Scratch Perry and King Tubby are obvious influences, but Zvuloon manages to go beyond the confines of 'influences' to create a sound that is original, all the while remaining true to their reggae roots. All their tracks were produced, recorded, and mixed in the band's studio, representing a unique blend of a rich cultural heritage, which can be heard in the debut album, "Freedom Time". While the album has a laid back and soulful vibe to it, with a special sound that developed during years of live performing. The band achieved great success in the reggae scene, but also amongst many music lovers from other genres. 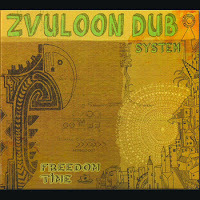 Zvuloon Dub System is an 8 piece band with some of the cream of Israeli underground musicians. The lead singer, Gili Yalo, who was born in Ethiopia, walked through the desert at the age 4 on an exhausting journey with his family to the promised land - Israel. Going through dramatic and extreme situations, he sang all the way to his beloved, and from that moment Gili's parents knew he was going to be a singer. "Freedom Time" kicks off with the lyrically-familiar Lion of Judah. You may have heard the hook before, but rest assured the music is new and exciting. Gili's raspy vocals flow perfectly over a bass-heavy, melodica-tinged backdrop of pure reggae soul! Tell Me Tell, complete with politically charged lyrics and a pulsating beat, is a wonderful reminder of old-school roots. Freedom Time slows things down, but again, Tal Markus' bass is thunderous, complimented with precisely placed horns from the brass section. What would a reggae record be without a Hendrix cover? Voodoo Chile has to be the supreme highlight of the record! It's slow, groovin', and simply put...incredible! Again, the lyrics/message on tunes like All Over the World, Go Down Moses, and Going to Zion are typical of roots-reggae. Yet, it doesn't feel like you've heard it before. The combination of Gili's delivery, and the incredible musicianship ever-present on the album, makes for a truly unique listen. No One But You is another tune that stands out. The poignant lyrics "Tell me what your dream is....I hope you don't dream about rage and hate. War is not the answer. Only love can captivate" segues into a choice horn section/bass-thumping outro. Ranking Joe features on the closing track Nah Give Up. He is still on his game, toasting with precision. Close your eyes and you will be transported to another era- 1970's Jamaica, when the reggae-dub movement began sweeping the world. Ranking Joe is at his speedy, tongue-twisting best! Zvuloon Dub System has produced a wicked debut album! "Freedom Time" shines from beginning to end. 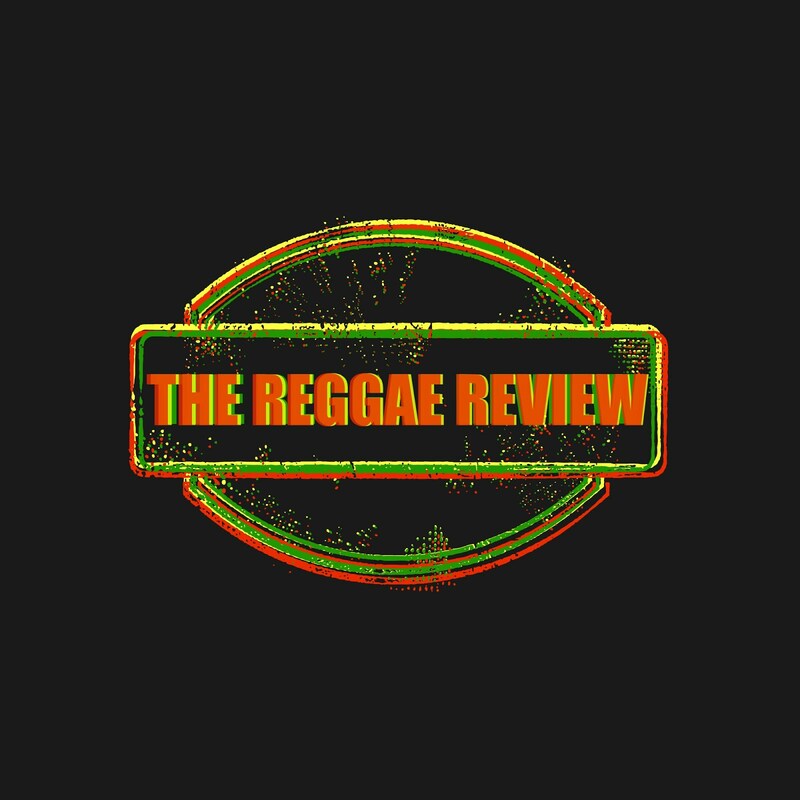 They may be "Israel's top reggae band", but rest assured, they are much more than that... They are a group that you need to hear, wherever you are.